Eek, Christmas is so close now! I don’t know about you, but my favourite part is definitely giving and receiving all those cute little bits and bobs that really show you care. 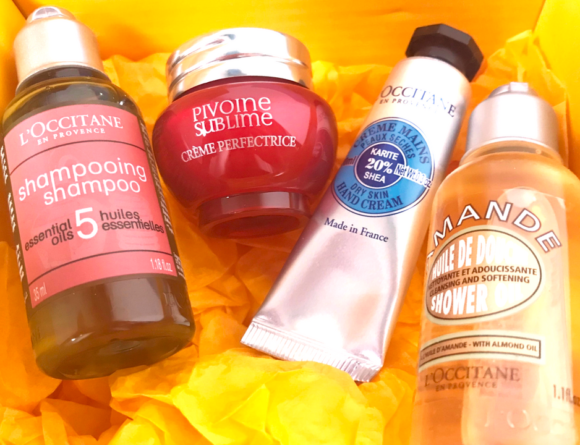 We’re big fans of stocking fillers in our family and the best part is, they don’t have to cost a fortune! 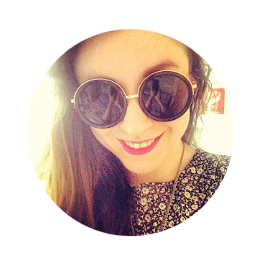 Check out my top picks from my favourite, handmade site, Etsy and order yours now in time for Christmas. First up on the list are these cute little beeswax tealights from Five Bees Yard. They use natural and pure beeswax to create only the purest candles for your home. 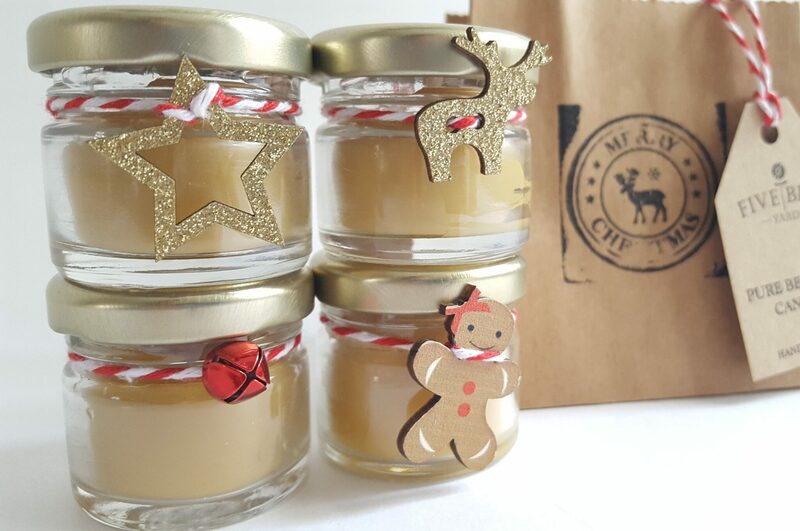 Each candle is decorated with gingerbread men, stars and more to make you feel all warm and fuzzy this Christmas. I want them all! These would look lovely on someone’s mantlepiece. If you don’t fancy splurging on a set of four, they also sell them individually for £4.50 each. If you’ve not quite got the budget for a Radley purse this year, don’t worry! This Scottish dog blue polka dot coin purse is just as adorable and it’s a fraction of the price. 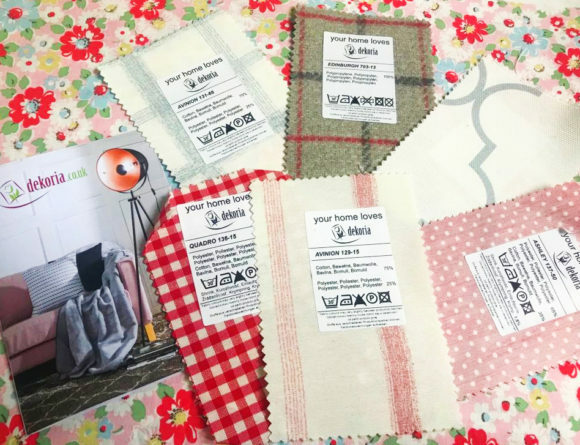 Each purse is lovingly handmade from Modern and Vintage on Etsy and you can even personalise the purse by adding a loved one’s name, which will only cost you an extra £1. Bargain! I chose this one as my personal favourite but they have loads of designs to choose from, including different dogs like sausage dogs and designs for cat lovers too. Order by 17th December to get yours in time for the big day! I love this idea so much! Last year I made my own and my other half found them hilarious. 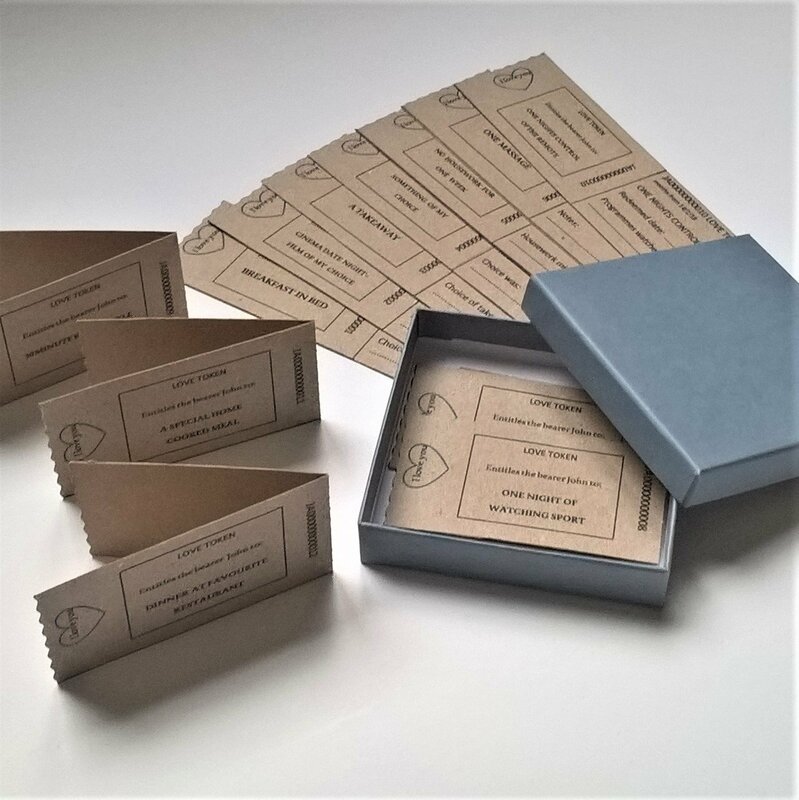 These are fully customisable and come in a lovely little box all nicely wrapped for Christmas. You can change it up and add some of your own I believe. 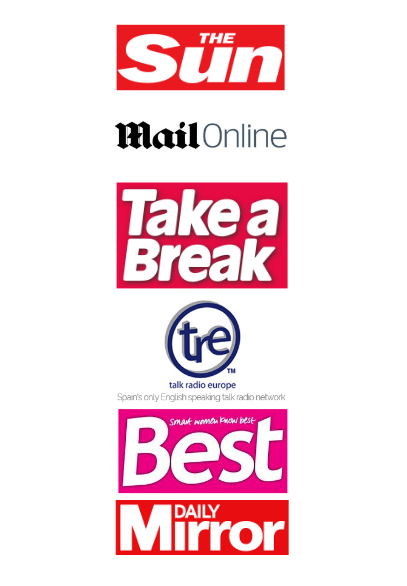 They come in a pink or blue box so are suitable for both men and women. 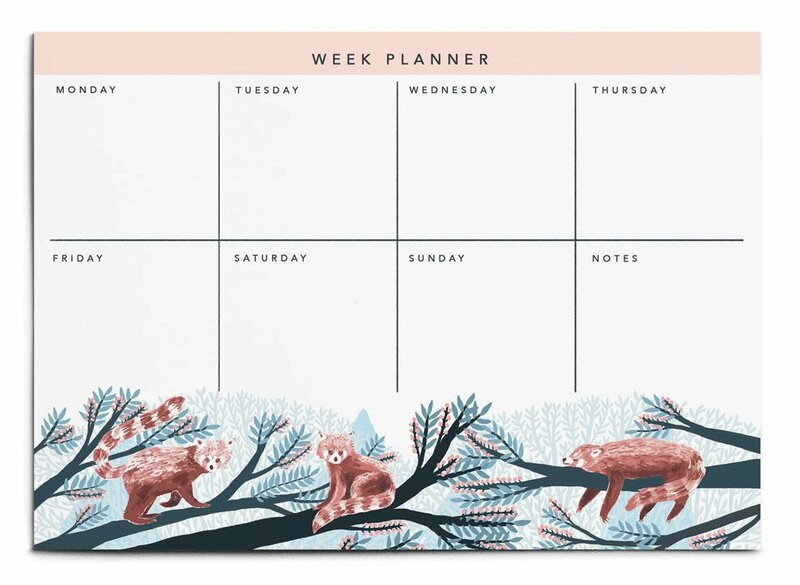 This beautiful weekly planner is printed on recycled paper and perfect to pop on your desk and help plan your week. It can be used for work or also as a meal planner for all you foodies out there who never stop thinking about what you’re going to have for lunch or dinner! There are 25 A4 sheets so this should just about fit in a stocking. 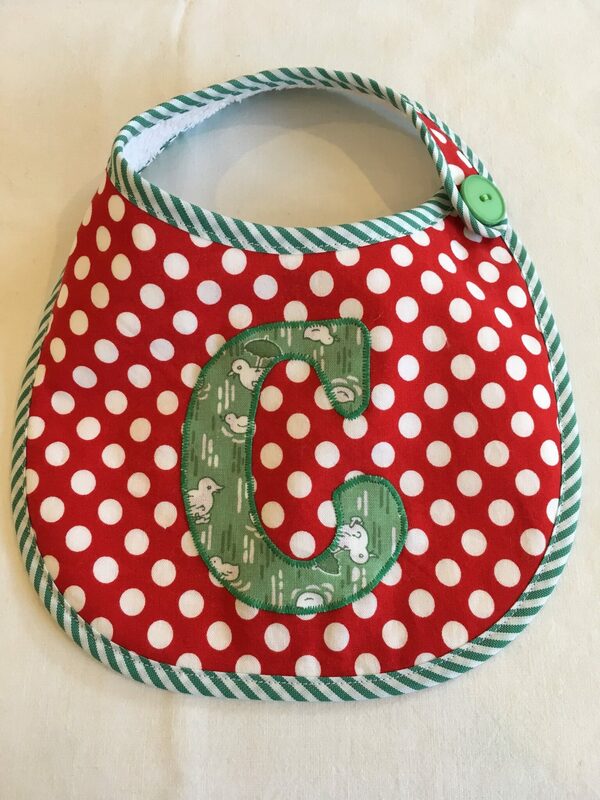 How sweet is this little bib?? Etsy store Bobbin and Bunny sell these lovely, handmade bibs in a range of letters. I thought this one was very festive! 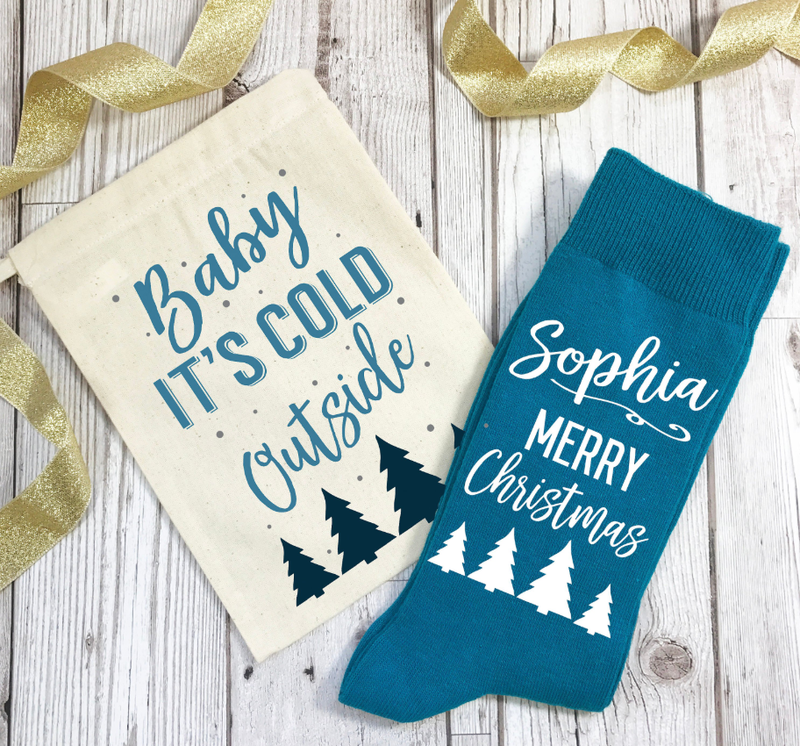 If you know someone who is expecting or has recently had a baby then this is the perfect little addition to their stocking. Like with all these gifts, I think it’s so nice to gift handmade gifts because it adds such a personal touch! I couldn’t resist adding a quirky, owl decoration because I love owls! This little guy is one of many handmade tree decorations from Kiln and Craft on Etsy and they are all equally as cute. 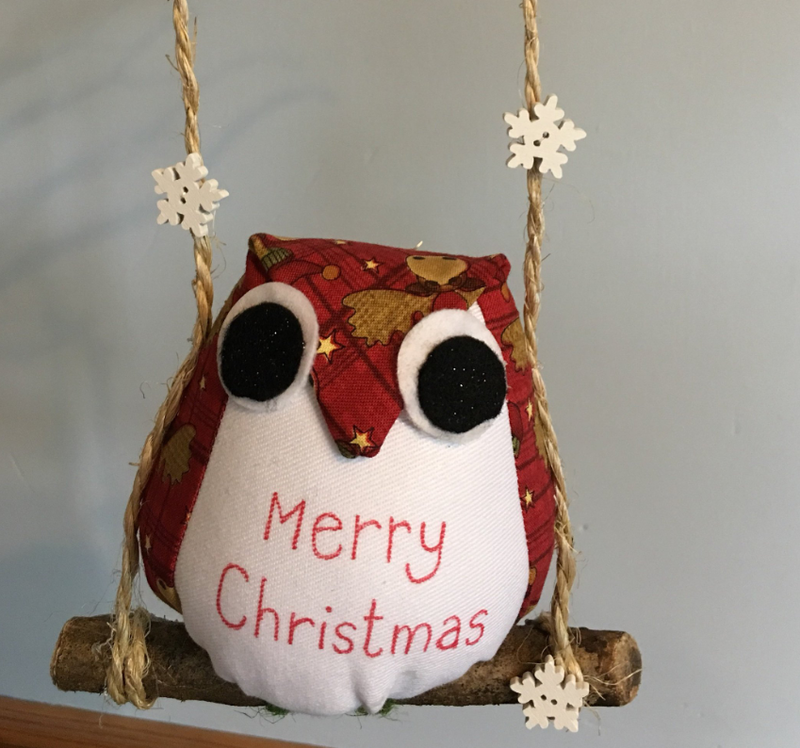 If you know anyone who is a fan of owls and loves to go all out with their Christmas tree decorations, then this is the perfect stocking filler for them! 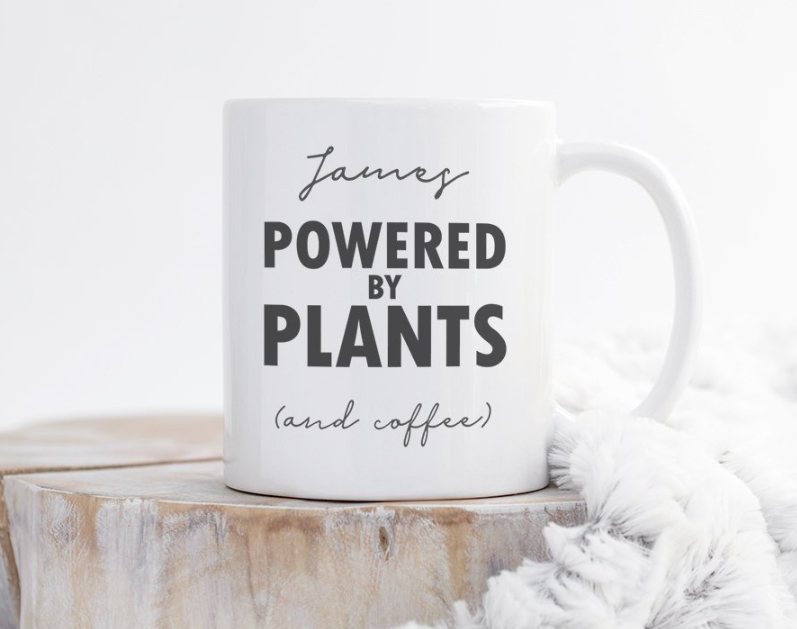 One for the vegan in your life! This mug comes in a range of colours and is perfect for your loved one who loves a brew or coffee. What could be better than a mug for a stocking filler? I couldn’t NOT include a little treat for your furry friend! 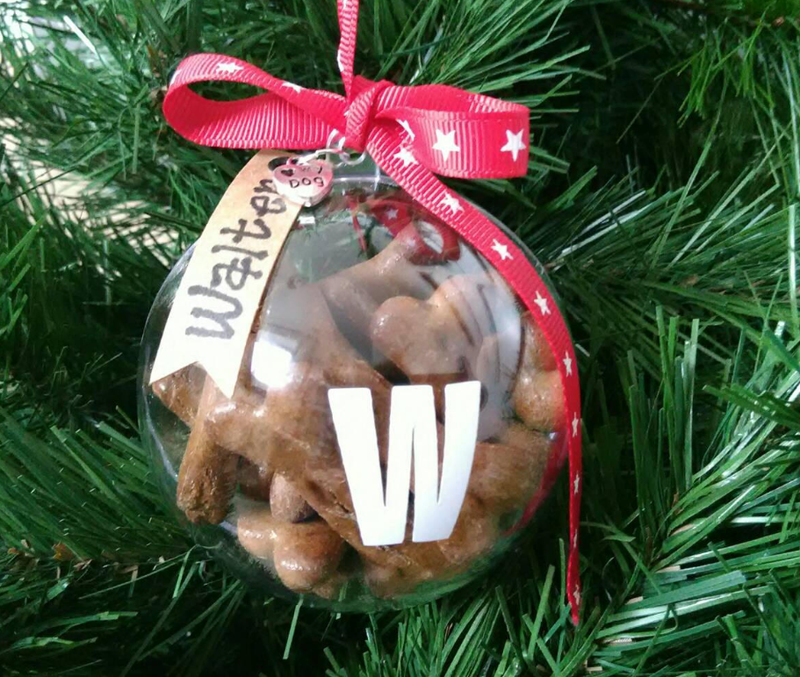 This bauble is filled with your choice of fresh yummy Pedigree bone shaped gravy bones, natural biscuit bone shaped treats and more. You can use this bauble year after year to fill it with treats for your pooch, plus it will keep them distracted while you open all of your pressies! 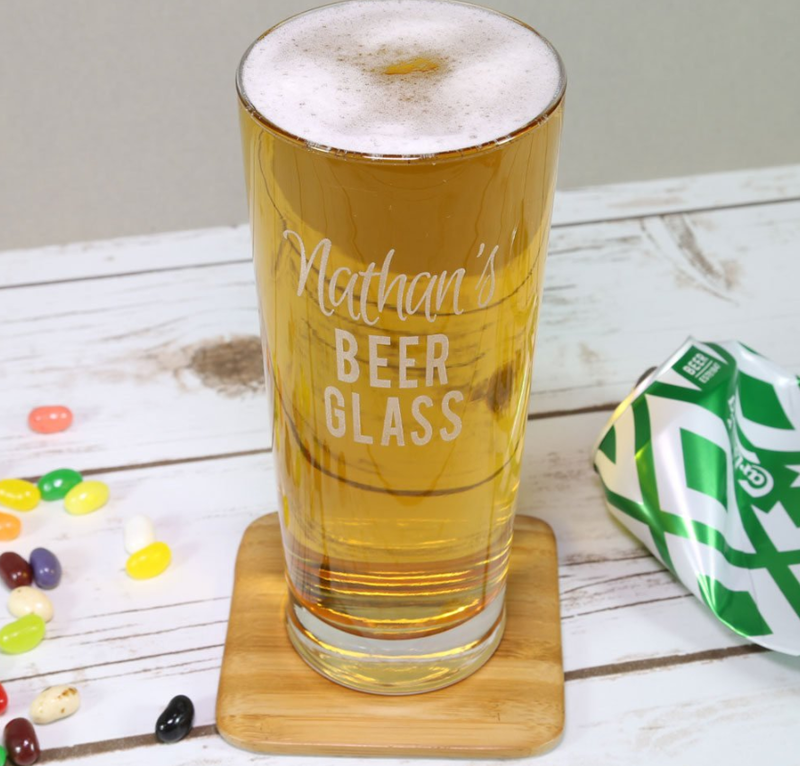 You can’t beat a personalised beer glass as a stocking filler! Who doesn’t love a glass of their favourite beer or ale when it’s literally got their name on it? 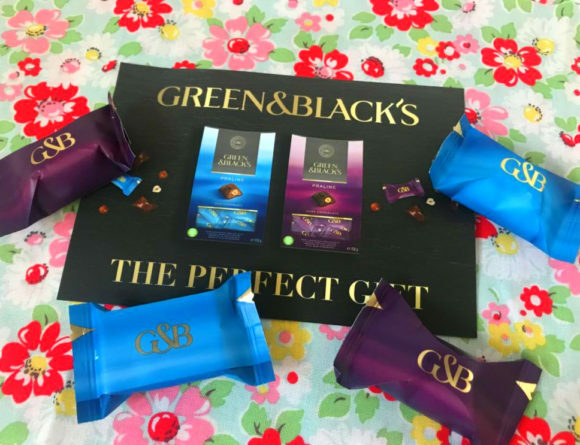 Order yours now to pop in a stocking before Christmas. And finally, I thought I’d end this list with a twist on a classic… socks! These ones are personalised and come in a striking blue colour, ideal for either men or women. Plus, you also get a cute little gift bag, which you can hang from your tree. 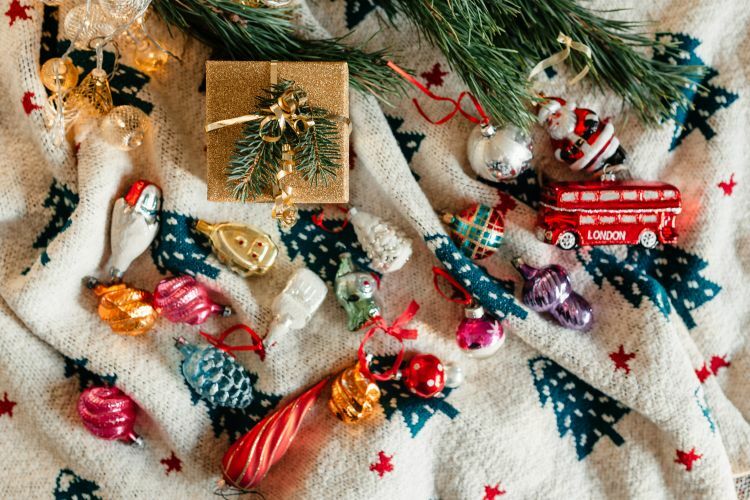 So there is my roundup of lovely stocking fillers for £10 or less, hopefully I’ve inspired you! This post contains affiliate links, which means I get paid a small commission if you decide to purchase any of the products I’ve featured in this roundup. Prices were correct at the time of posting – P&P costs not included.